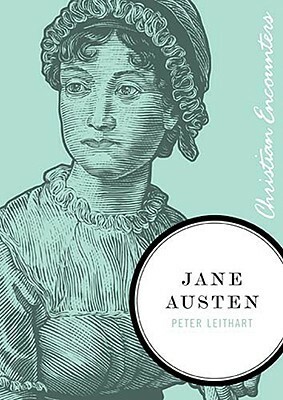 In the spirit of reviving classic literature among the lay persons, I present Literary Book Gifts, a website that sells t-shirts and tote bags with classic literature graphics on them. Melissa from Literary Book Gifts has kindly offered a 20% discount on all merchandise to CVL readers with the discount code ChristianVictorianLiterature20, which has no expiry date. A Jane Austen or Emily Brontë shirt would make a great Christmas gift for the literature lover in your life (or your favourite literature blogger). Christina Rosetti was a devout Christian born in London in 1830 to an extraordinarily talented family and continues to be remembered as one of the great Victorian poets. She began writing poetry at an early age, despite struggling with depression in her teenage years. During her life she turned down three offers of marriage – two of them on matters of faith – choosing a life of celibacy and singleness over marriages that could compromise her strong Christian beliefs (and one of these suitors she was apparently very much in love with). For ten years Rosetti served in a women’s shelter for unwed mothers and former prostitutes, called St. Mary Magdalene’s, before she succumbed to a serious autoimmune disease which caused her to become more reclusive until she died of cancer in 1894. Rosetti has left the church with a beautiful, artistic legacy of poems and hymns (which I hope to do a later post on), including many which help Christians prepare their hearts and minds during advent for the coming of the King at Christmas. Although the Victorian era is famous (or notorious, depending on how heavy you like your books) for its thousand-page tomes such as Charles Dickens’ Dombey and Son, William Thackeray’s Vanity Fair or George Eliot’s Middlemarch, 19th century literature does include some lighter fare, still worth the sampling. In Agnes’ lonely and friendless life appears a conscientious and principled young rector, stirring the governess’s heart to flame with hope for a future of Godly companionship. (102 pages) Read more here and here. Cricket tells a simple but heart-warming tale of two impoverished youths living in Liverpool whose trials draw them into a friendship with one another. Billy, who has been homeless from a young age and never entered a church in his life, learns first of Jesus Christ from Caroline (Cricket), and her life becomes a living testimony of the truth of the gospel in a way that the mystifying Sunday sermons in the local chapel cannot. (248 pages) Read more here. 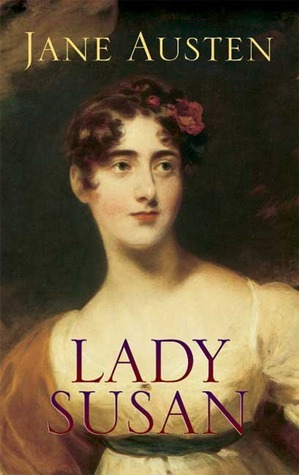 Lady Susan, a flirtatious scheming widow (with a grown daughter, no less) gets “thrills” out of seducing the attentions of even married men for her own amusement. One might consider Lady Susan to be George Wickham’s female double. This time, though, we get to hear the story from the reprobate’s point of view. (94 pages) Read more here. While typical Victorian novels uphold romantic, marital love as the penultimate relationship, Cranford appreciates sisterly and neighbourly love. Christians, too, often idolize the love between husband and wife as the sublime picture of Christ and his bride (the church), forgetting the other picture of humble submission and kindness – love between brothers and sisters within the body of Christ. (192 pages) Read more here. In honour of Charlotte Brontë’s 200th birthday today, Karen Swallow Prior at The Gospel Coalition illuminates this Victorian writer’s faith and explains why Jane Eyre (1847) is a deeply Christian novel in Jane Eyre and Our Age of Authenticity. 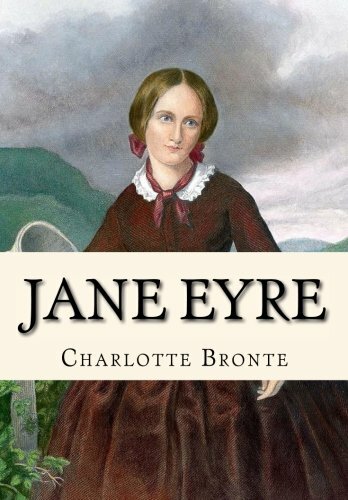 Here are some interesting facts about Charlotte Brontë’s life at CBC.ca and two previous posts about Anne, Charlotte’s sister.